Tunkwa and Leighton Lakes are world-class trout fishing lakes. 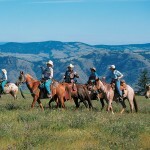 Activities include fishing, hiking, cycling, wildlife viewing, ATV-ing, and horseback riding. 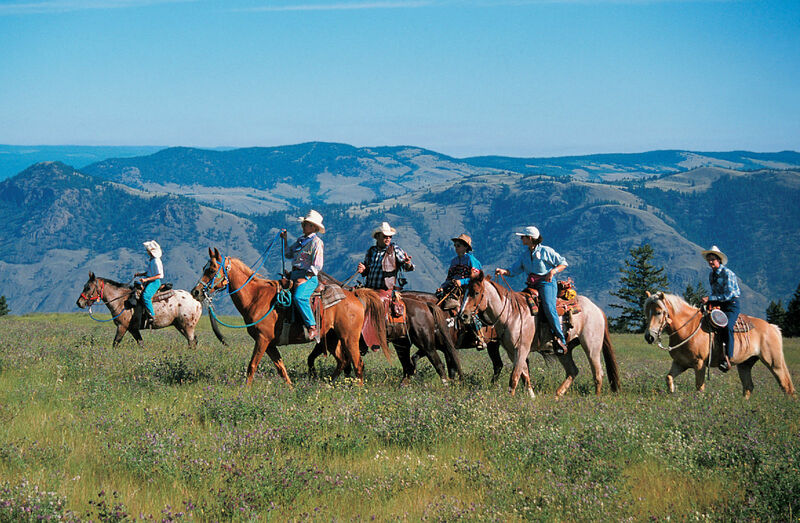 A corral is available to horseback riders at the North Leighton campsite within the park. Wild horses can often be seen grazing the open meadows around Tunkwa Lake. Firewood is available for sale. 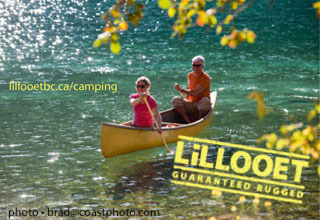 286 campsites between 3 camping areas: Tunkwa Lake, Leighton and North Leighton Campgrounds. Boat launch, pit toilets and day-use area.